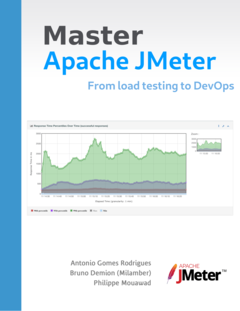 Apache JMeter by default uses computer locale. This is nice but sometimes you want to work in English or configure another language. In this blog we will show how to set GUI language in English. But you can of course change it to any language you want. JMeter is internationalized completely in French but some other languages are also available although partly translated (due to lack of contributions). Restart JMeter and you’re done.